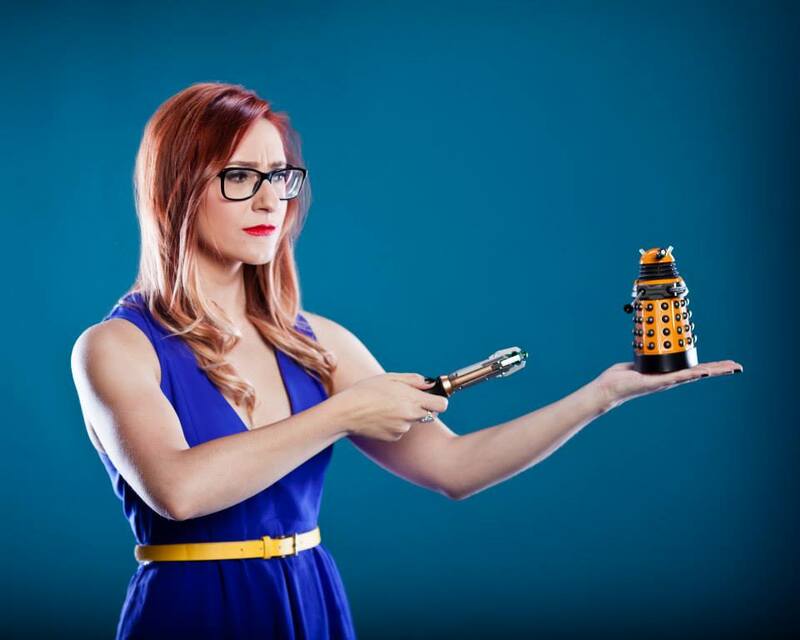 She is the author of The Fangirl’s Guide to the Galaxy, associate editor for The Mary Sue, host of the Cineplex Pre-Show, and someone who frequently cries over video games. 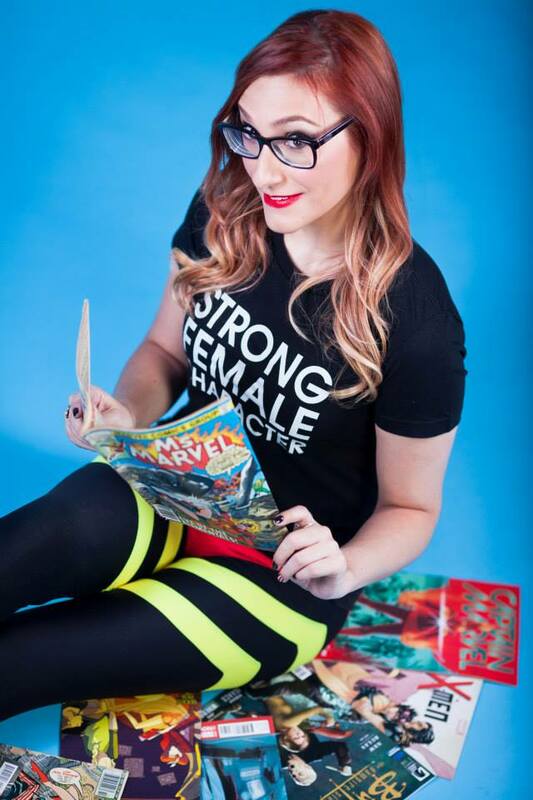 Say hello to fellow Geek Girl, Sam Maggs! What's a day in the life of Sam Maggs like? I'm a full-time freelance writer and host, so it's one extreme or the other! I'm either writing on my couch without pants or at my local Starbucks, or I've got false eyelashes and teased hair at 7am for a shoot. Let's start from the beginning. How did you get into geek culture? I didn't really have a choice; my parents have always been big into geek culture (they saw the first Star Wars in theatres over twenty times), and I guess instead of rebelling and getting into sports I just went with it! My first big fandom was Stargate SG-1 when I was twelve and I've just expanded into comics, video games and movies from there. What’s it like to be part of the Cineplex Pre-Show? Are you excited to be staying on as a correspondent? It's so fun! Winning the Cineplex Pre-Show host contest was wild! I'd always been a huge movie fan, so to get to be on the big screen in front of something like six million people a month is a wild experience. It's one of the biggest entertainment shows in the country! I'm really glad to be staying on as a correspondent because we get to talk to so many talented people - actors, costume designers, FX creators and more. Plus, I always sass myself when I come on-screen for TimePlay (but secretly I'm really invested because I take my SCENE points very seriously). I know it's really far away but I can't wait for Captain Marvel, Marvel's first female superhero movie! A bit more realistically, I'm excited to see the final installment in the Hunger Games franchise and Guillermo del Toro's Crimson Peak, even though I'm horrible at scary movies. Cosplay is just another way of expressing your love for a piece of media or a character. Some people (like me!) write about it, some people vlog about it, some people do fanart, and some people cosplay! If you're good at sewing or crafting or creating, it's a great way to be able to share what you love and what you're passionate about with the world. But you also don't have to be a master of any of those things to get involved! Thank you so much! 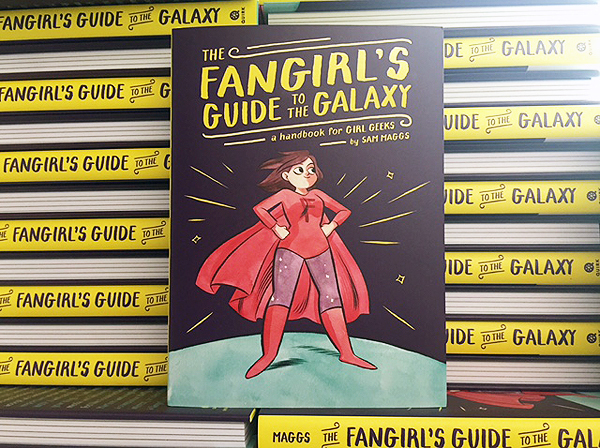 The Fangirl's Guide to the Galaxy is the ultimate handbook for ladies living the nerdy life, a fun and feminist take on the often male-dominated world of geekdom. I always used to feel embarrassed about the things I loved, and I just wanted to write a book to say that it's okay to be who you are, like what you like, and be proud of it. 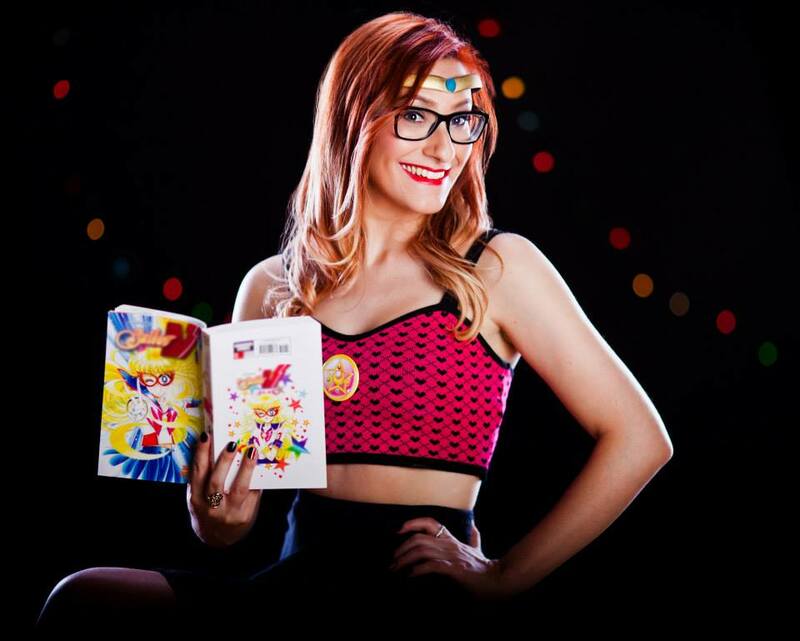 There's a whole community of women online and IRL just waiting to welcome you into their nerdy arms! Teleportation for sure. I could travel the world! Felicia Day is such an inspiration. 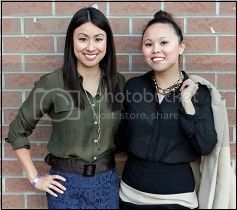 She's an entrepreneur and a creator and such a talent, and incredible to all her fans. Favourite places to dine, shop and hangout? I love to hang out on my couch in front of my PS4, but if I'm going out it's got to be to the movies. My favorite theatres in Toronto are the Varsity and Yonge & Dundas because of their sweet new VIP section - it's basically like I never left my couch at all.